A medieval hilltop town built some two thousand years ago, Saint-Émilion is a true open-sky museum. Set in south-western France in the Gironde department, halfway between Libourne and Castillon, the town of Saint-Émilion is just 50 km to Bordeaux. 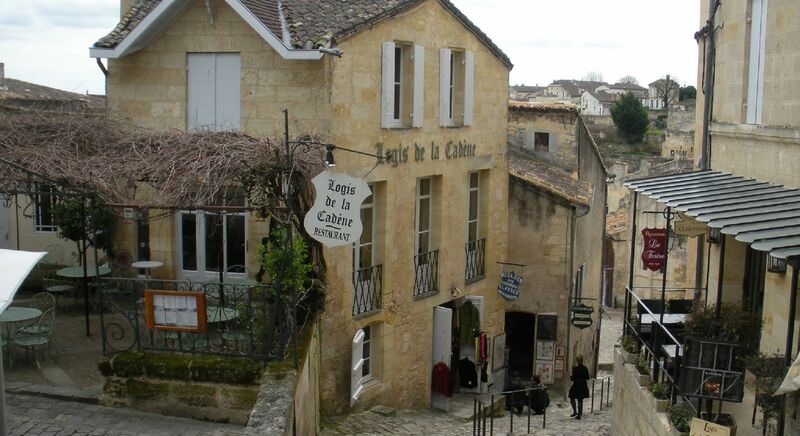 Saint-Émilion is a must-visit place for both good wine enthusiasts and history lovers. Saint-Émilion is not only famous for the great wines it produces. It also holds a wealth of cultural landscapes and is a UNESCO-listed town since 1999. Check out its many monuments (cloisters, a world’s unique monolithic church, a collegiate church, wash houses, 173 acres of underground galleries, etc. ), stroll along its narrow cobbled streets, take in panoramic views over the vineyards opening from the monolithic church’s bell tower or enjoy a glass of our specialty wine: the Saint-Emilion Merveilleux. Featuring an exhibition themed around wine-making, Les Saisons de la Vigne et du Vin, it offers a photographic and cultural insight into wine growing, producing and labelling. A video room can also be found on site, for those wishing to discover Saint-Émilion Vineyards and wines. To test your nose and train it to Saint-Émilion wines’ flavours, “la Table des Arômes” welcomes kids and adults. Starting from the Tourist information office, it takes you through Saint-Émilion Vineyards, together with a guide to introduce you the place, the wines it produces and the ways they are classified and named. 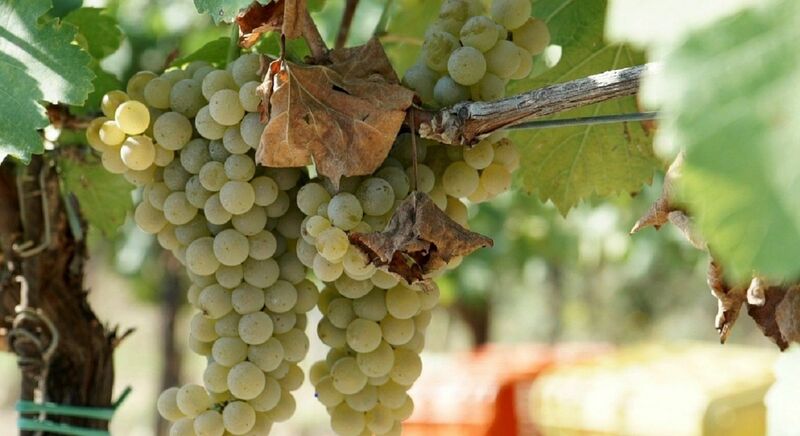 A great occasion to meet wine-growers and visit a wine-growing property, with a fermenting room and barrel storehouse to take a look to and some vineyards to wander about. To round off the excursion, try out some of the Château’s wines. The Bike rental is offered directly at the hotel. One-of-a-kind excursion, it takes you to Europe’s unique Saint-Emilion’s Underground Galleries. Let your guide shed some light on the age-old mysteries and legends that used to haunt the place since a monk named Emilion lived here as a hermit. You will also be introduced to Saint-Emilion’s other major monuments, such as an amazing monolithic church, catacombs and Europe’s biggest underground church. For 1.5 hour, a guide will take you all the way from the town’s oldest monasteries to ramparts, sharing with you some milestones of the town’s history, since its foundation to nowadays. Take a dip into the past and open up some mysteries of the monolithic church! Just metres from the medieval town centre, the castle harbours a unique network of quarries. Set off for an exciting and memorable walk with an expert guide by your side, lighting the way with a lantern, to discover a fermenting room and some other wine-making facilities. The excursion is followed by a wine-tasting session. Take on the challenge of climbing the 196 steps of the famous monolithic church that will take you to 68 metres of altitude. Then catch your breath before gasping at the unobstructed, 360° view of the town and the surrounding vineyards. A 13th-century donjon that was once part of the medieval town, the building now houses the Jurade harvest festival. Climb the 118 steps to take in magnificent views of the village and sweeping landscapes stretching to the horizon.